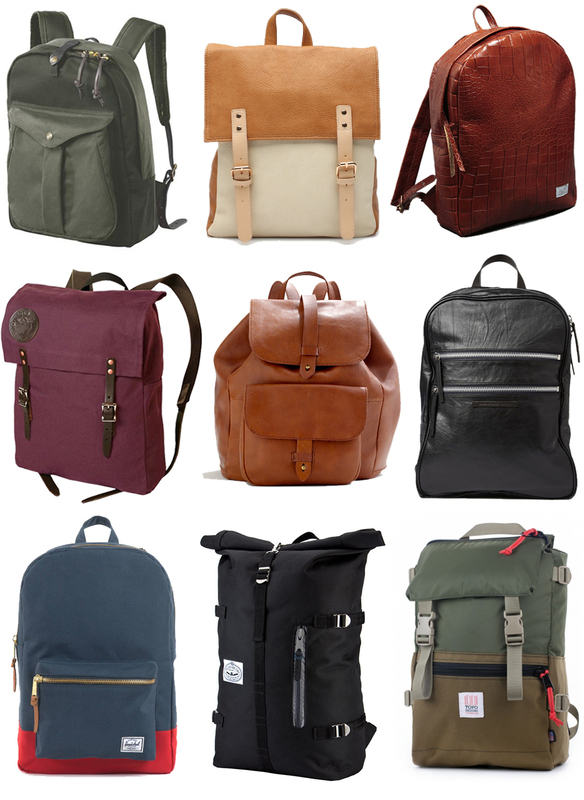 Roundup of some rad backpacks. Can I have them all?! ?